Hi, my name is Geri Doyle. I am a lifetime resident and professional in Scott County, Iowa with over 15 years of experience as a realtor. 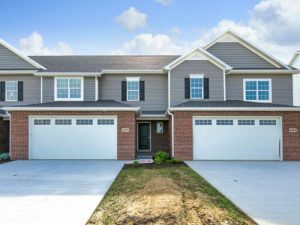 I specialize in homes for sale in Bettendorf, IA and the surrounding area. My office is located at the Mel Foster Co. headquarters, on I-74 in East Davenport of the Quad Cities. 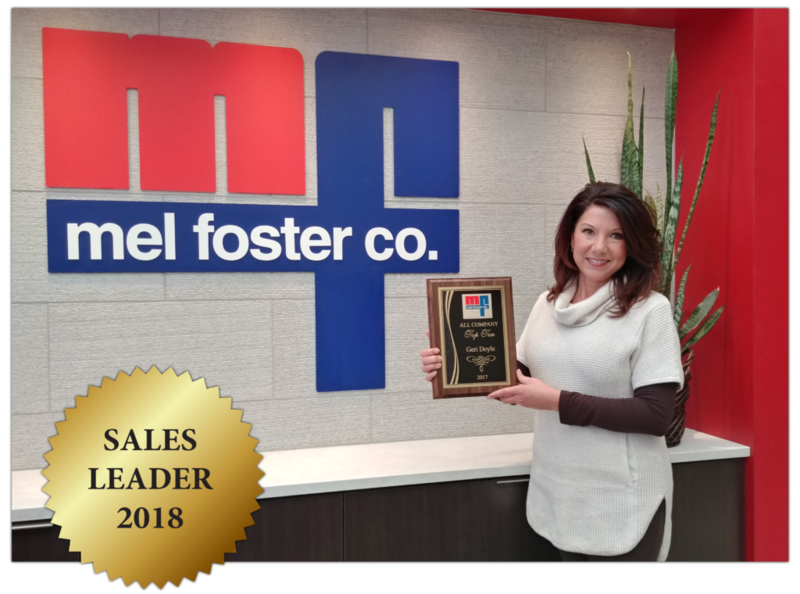 So, you're looking for the Best Realtor? Hi, my name is Geri Doyle. I am a lifetime resident and professional in Scott County, Iowa with over 15 years of experience as a realtor. 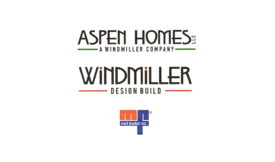 Learn more about our award winning services and how we can help you buy, sell, build, or relocate. Did you know NE Quad Cities is consistently ranked as one of the best places to raise a family? We’re teamed up with the best custom builders in the Quad Cities to make your dreams come true. Scott County is a spacious area known for blue skies, nature, and river life. We specialize in larger lots! Whether you’re downsizing or looking for convenience; we have the best sizes and locations. Moving to the Quad Cities? Geri holds certification through Brookfield Global Relocation Services. Buy, Sell, Build, or Relocate - in the best locations. 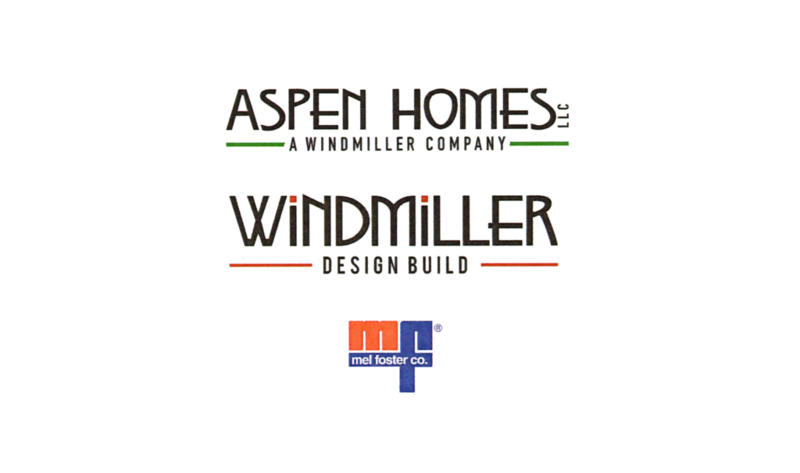 Build your new dream home in this Windmiller Development neighborhood, exclusively built by Windmiller Design Build and Aspen Homes LLC. Reserve your lot today in one of the three distinctive neighborhoods within The Woodlands to fit your lifestyle timeline. This friendly neighborhood is developed by Windmiller Design Build. Drive thru and you'll notice the unique custom homes ranging in price from mid $400's to $900's. 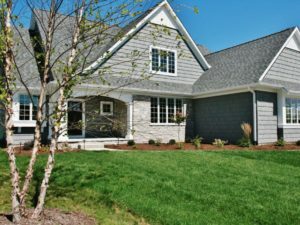 A three acre private lake, community gazebo, neighborhood putting green, walking path around lake and sidewalk to Hopewell Elementary School are some of the amenities available. 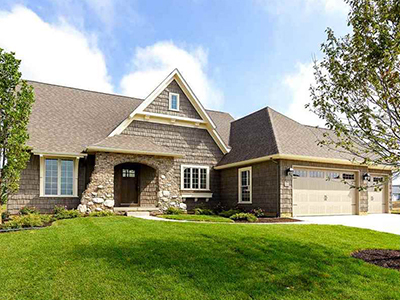 This golf course community is located in LeClaire and is less than a mile from Pleasant Valley Junior High School. 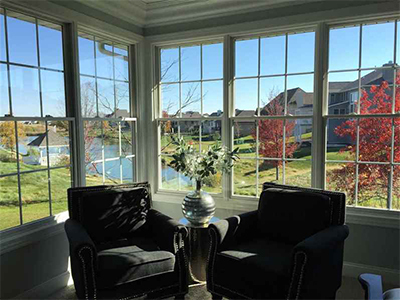 In 2018 we helped roll out a new custom "lifestyle" community in Northeast Bettendorf - Village of the Woodlands - conveniently located in the SW intersection of 53rd Avenue and Middle Road. This 114 acre development adjacent to Crow Creek Park includes 142 Residential Sites (The Woodlands), 49 Townhomes (Village of the Woodlands), and 9 Comemrcial Buildings (Shops of the Woodlands). This unique, sprawling development will also feature Stocked Ponds and a Community Pool! Single Family Homes starting at $375,000. Walk to the new Shops of The Woodlands including bank, restaurants, coffee shop and more. Just minutes away from the new Forest Grove Elementary (coming soon), PV Junior High, and Pleasant Valley High School. Crow Creek Park and dog park are just through the woods, and the new, sprawling Forest Grove Park and state-of-the-art TBK Bank Sports Complex ("Bettplex") are just up the street at the I-80 / Middle Rd. exit. I am a lifetime resident and professional in Scott County, Iowa with over 15 years of experience as a realtor. 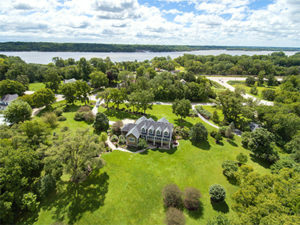 My expertise is homes for sale in Bettendorf, IA and the surrounding area. My office is located at the Mel Foster Co. headquarters, on I-74 in East Davenport of the Quad Cities. 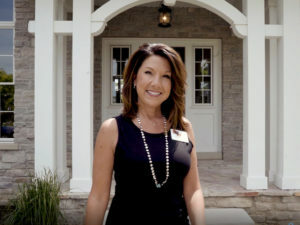 So, you’re looking for the Best Realtor?